Help us ACTIVELY fight to save the estuary! 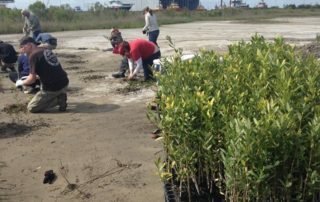 Opportunities to become more actively involved in the fight to save the Barataria-Terrebonne National Estuary System abound! 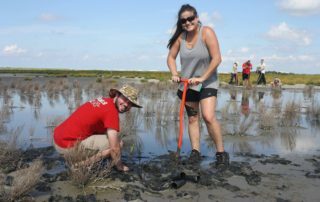 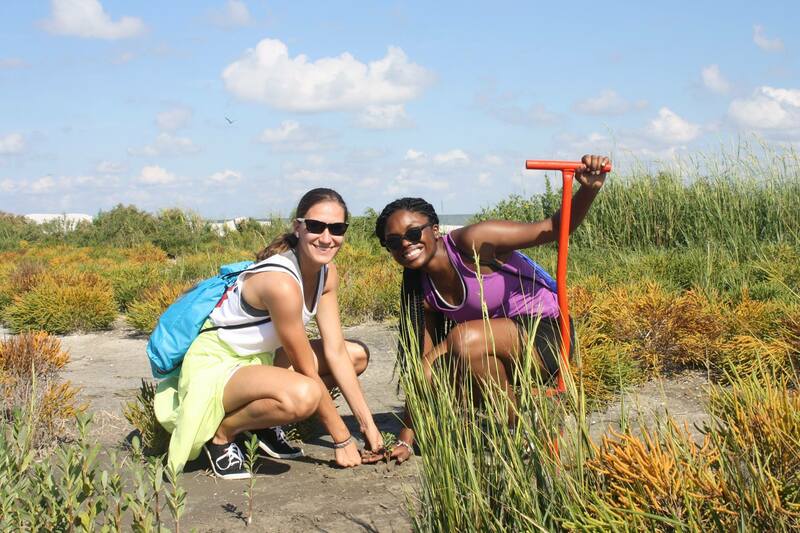 Since the 1990’s, BTNEP Volunteer Program has worked to educate the public about issues concerning coastal Louisiana and in getting the public involved in restoration efforts. 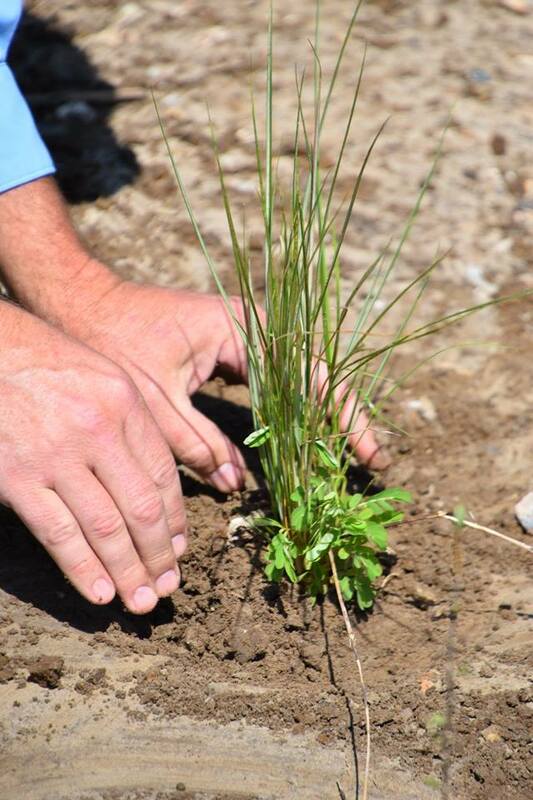 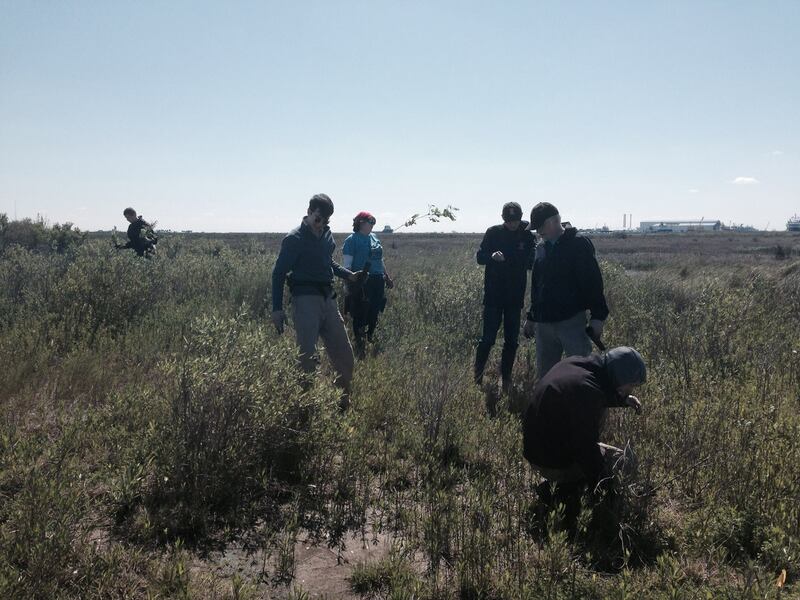 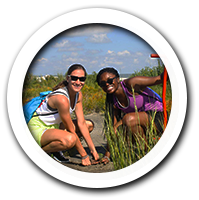 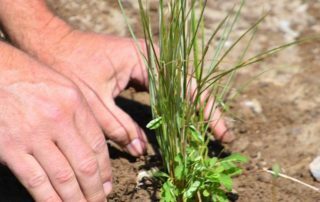 Annually, BTNEP coordinates 500-800 volunteers to participate in native vegetation plantings as well as coastal and inland debris cleanups. 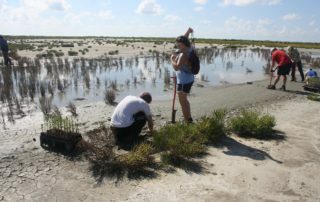 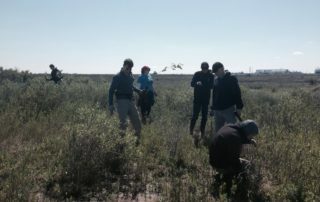 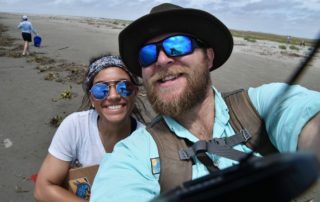 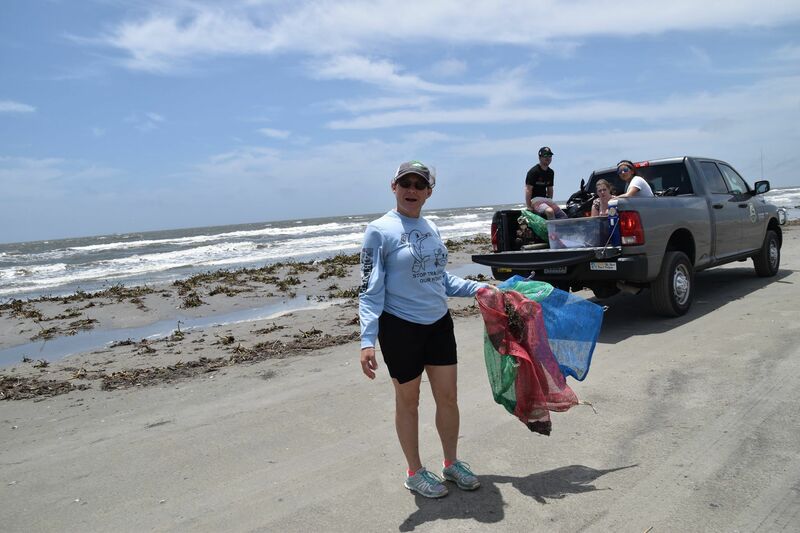 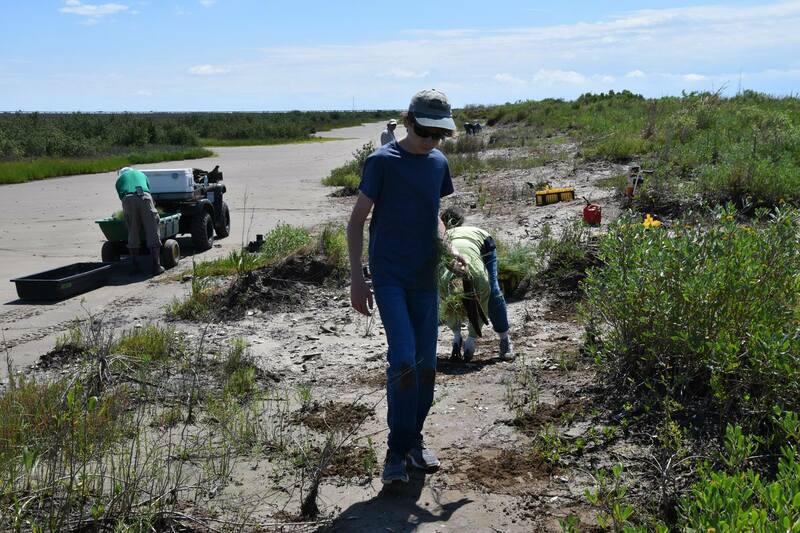 BTNEP volunteers come from all across the nation to help restore areas affected by coastal land loss as well as to learn about the ecological and economical importance of coastal Louisiana. 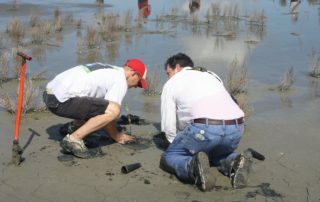 We encourage all of our stakeholders, partners, and citizens to volunteer their time to help preserve and restore our unique ecosystem and culture. 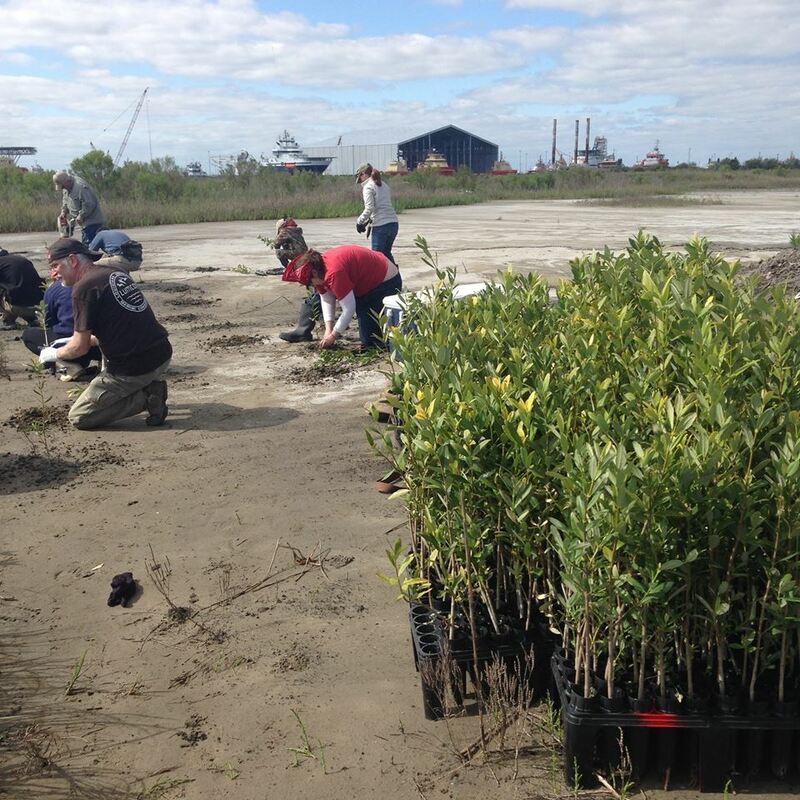 Coastal Louisiana is of immense importance to our nation’s economy and it should be restored and protected. 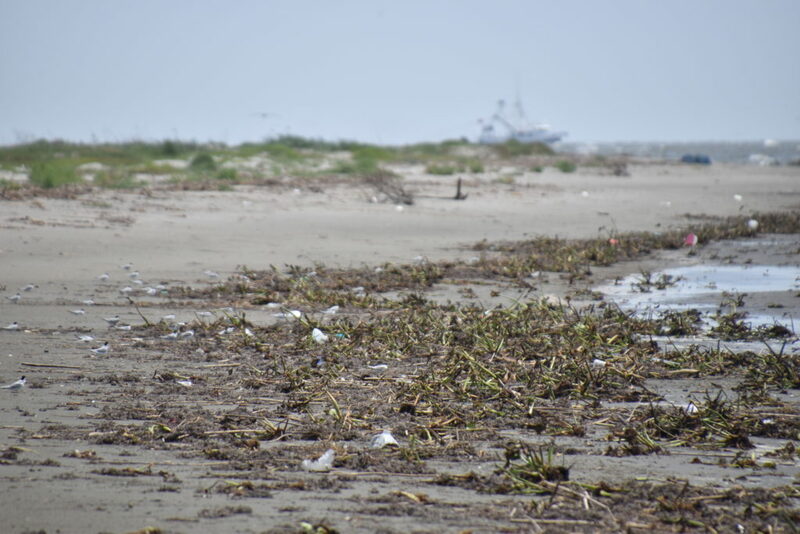 The Barataria and Terrebonne Basins are vital to coastal Louisiana’s seafood production, but due to coastal land loss these resources are being depleted. It is important for people to volunteer with BTNEP to help restore the habitats in the Barataria-Terrebonne Estuarine System. 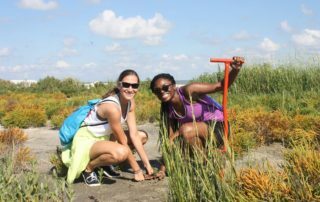 Discover what our Volunteer Program has been up to!